Yoga Activities to fit with any themed birthday party. 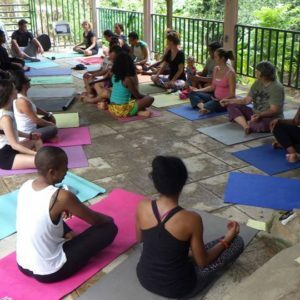 Let Yoga Angels serve your angel with an interactive and centering theme including yoga with drum, music, storytelling, meditation, and imagination. Yoga mats can be ordered as party favors. 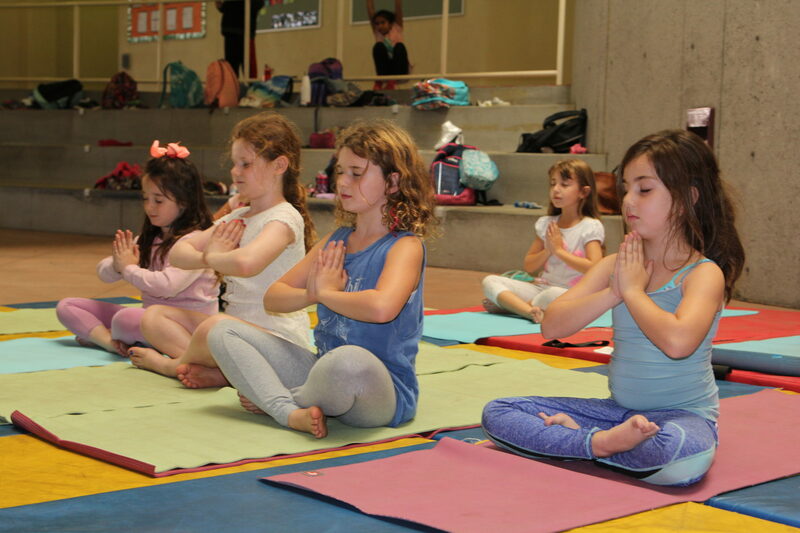 Let us customize our yoga party to suit your child’s birthday needs.